When you get called to “play” in the game of life – do you “play “to be seen, or do you “play” to be the best that you can be? If you are highly committed to achieving something, your mind, your body and your soul are connected in the most spiritual of ways to spur you into a level of action that makes you an indomitable force. Think of an area of life in which you are not achieving your true potential? Is it in the area of health? Maybe it is in the area of personal relationships? How committed are you right now to achieving your goal? Is there something that you can be doing differently? 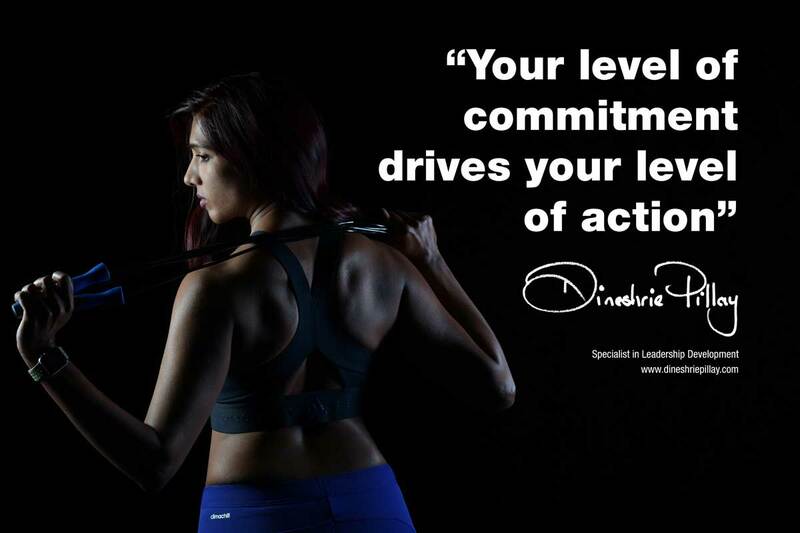 Are your actions in alignment to your level of commitment and vice versa? Once you align your action to your level of commitment, you start becoming the best that you can be – and for me – that is the purpose of life – to become the best version of YOU. Next PostBecome and auditor of your life. Research the situation; Speak to other people; Make a decision and take action.